Donated to my daughter’s Hockey Club Social event! Minion Cakes can be customised in any way you choose! 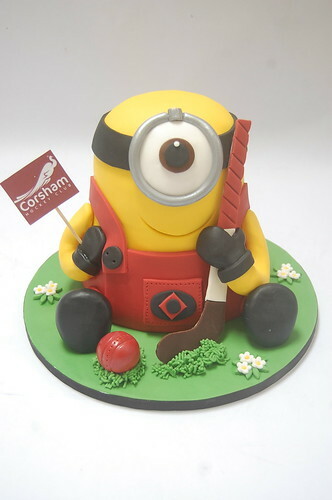 The Hockey Minion Cake – from £80.